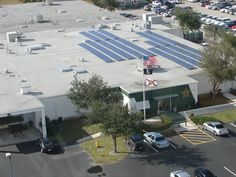 According to The Solar Foundation, Florida ranked 6th among states for solar jobs in 2011 despite being ranked 17th for solar electric capacity installed. 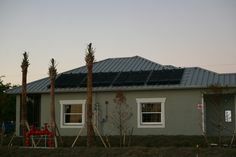 Many of the solar jobs in Florida can be attributed to the solar thermal industry. 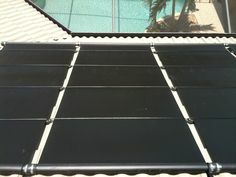 Solar pool heating and solar water heating installations are popular in Florida. California had more people employed in solar than the next five states combined, but was ranked #6 in the number of solar jobs per capita (Colorado was #1). Florida by comparison was ranked #15 in solar jobs per capita.